My most important beauty product is mascara. That's the one thing I'd bring with me if I could only chose one beauty product. My friend and I were having a discussion about mascara and thus, inspired this post. First, what brands of mascara do you love? During the Sephora F&F sale, I got the Dior Show Mascara. I've been using it for the last month...and I'm not impressed. It's not any better than cheaper brands I use. This mascara provides a medium strength length, but little volume and poor color (in total, on a scale of 1-10, a 5). 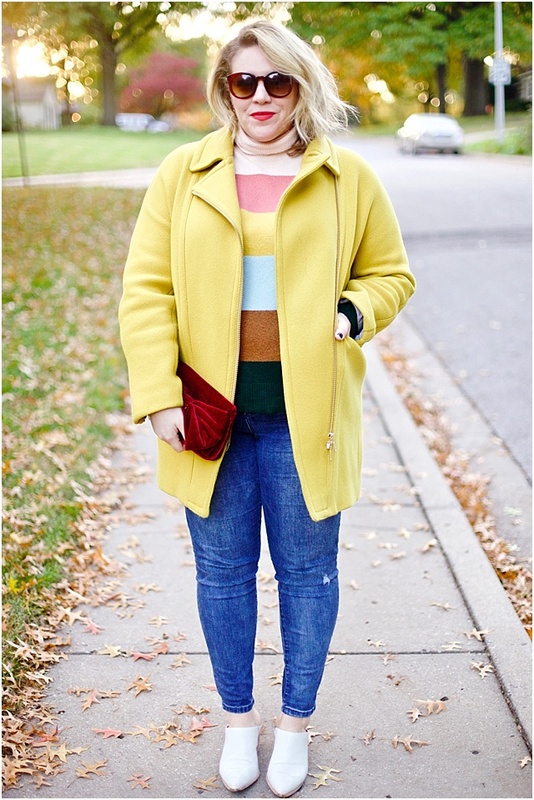 When combined with my cheaper favorites, one that was better at thickness, it was ok (a 6). So, In my opinion - not worth the money. 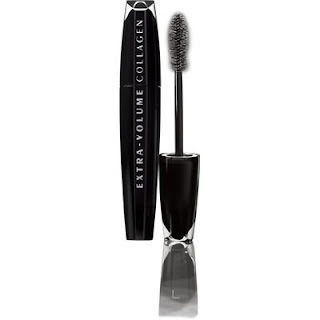 This mascara provides awesome (9) volume, a rich glossy black color and a pretty good (7.5) amount of volume. The wand is a bit short and stout, so not the easiest to apply, but not bad. 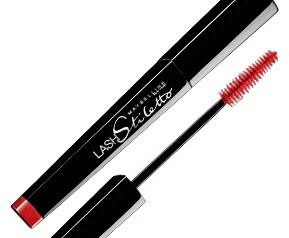 This mascara has a great wand - long and easy to handle around your eye lashes. It provides excellent length (9), but lacks a bit in the rich black color and volume (5). I bet you can guess how I use my two favs. I combined them. I first put on a full coverage 1-2 swipes, depending on how the mascara takes to my eye lashes, of the Lash Stiletto to get length. Then I put on 2 full swipes of the L'Oreal Collagen on over the Lash Stiletto. This plumps up my lashes and leaves the great glossy color behind. 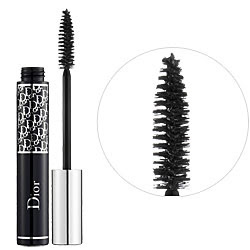 When I use the Dior Mascara, I swap out Lash Stiletto for Dior - I can't really tell a difference. My friend, that helped inspire this post, said she uses two swipes of Define-a-Lash and then one swipe of the Colossal, both by Maybelline. 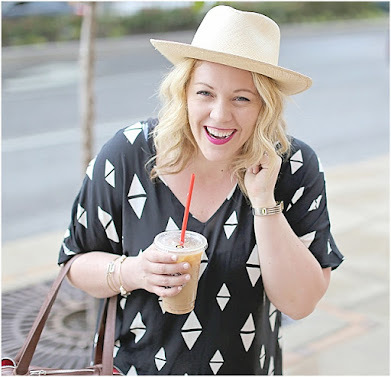 How do you wear your mascara? Combine two brands or just stick to one? What's your favorite? 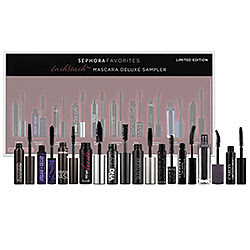 My next Sephora purchase (which will be soon, because I just got a $15 gift card on a purchase of $35 or more from Sephora for being a Beauty Insider) I am going to get this LashStash Mascara Deluxe Sampler and find the mascara of my dreams (a 10)!